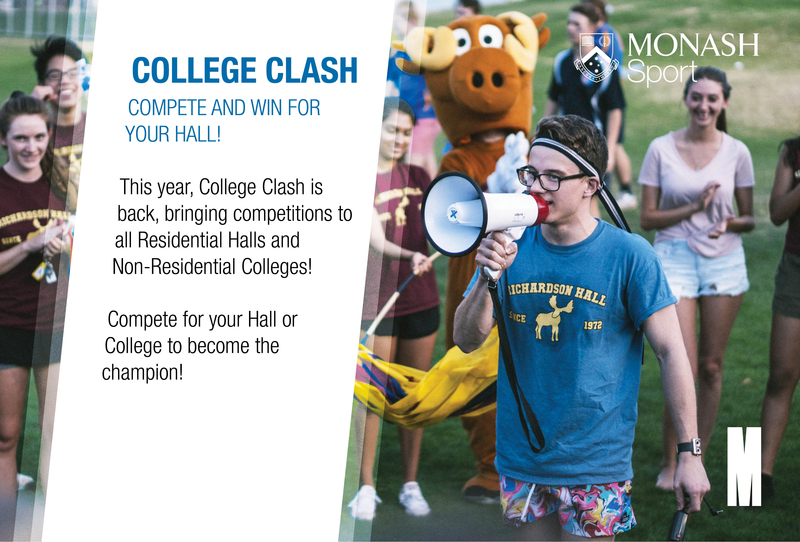 Hosted by TeamMonash, Monash Wellbeing, Monash University Campus Experience and Major Events and Monash Sport. Thank you to everyone who participated in the Semester 1, 2019 Global Walk/Run event. If you would like to provide feedback on the event, please do so here.